How to convert Adobe InDesign to SWF format? Open the document you want to convert in the application suited for viewing or editing of Adobe InDesign documents, e.g. Adobe InDesign. 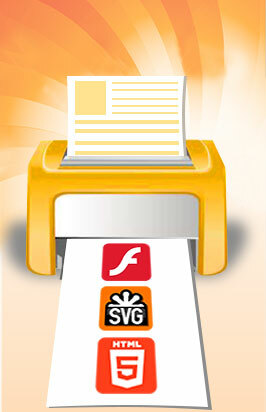 Choose File > Print from the Adobe InDesign application menu.